Once upon a time, East Orange, New Jersey was one of the highest-crime cities in the United States. The town of 65,000 people was once known as a haven for drug dealers, violent criminals and gangs, but thanks to an impressive catalog of high-tech crime-fighting gadgets the city is cleaning up its image and its streets. The city’s police chief is Jose Cordero, who previously held the position of NYPD anti-gang czar. 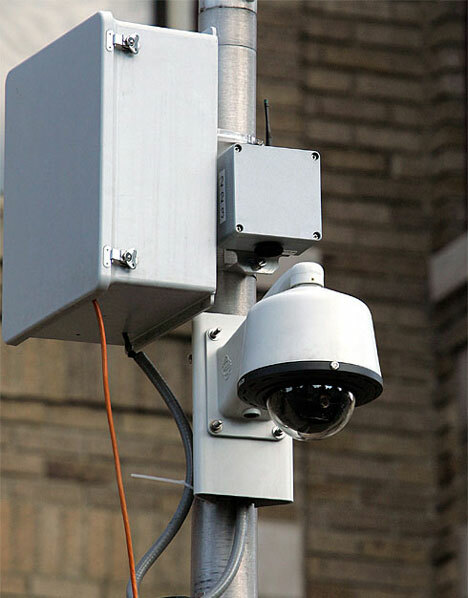 Cordero has steered East Orange toward a more technology-focused crime-fighting approach with surveillance cameras equipped with trainable sensors that detect abnormal behavior in people on the street. An abnormal action could be an assault, a robbery or vandalism; once the sensors detect such behavior once they are trained to recognize it when it happens again. The sensors and cameras alert police officers in a command center, who can then use the cameras to zoom in on the incident and determine if there’s a crime in progress. If there is, the command center can direct the nearest patrol car to respond to the scene. In addition to the sensors and cameras, the city has also implemented a police force-wide wireless computer system for patrol cars and a system of gunshot detectors that senses where shots have come from. 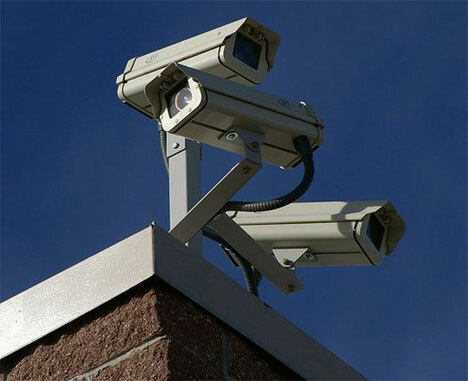 Unsurprisingly, the high-tech anti-crime measures have been met with some opposition by those who say that the devices are an invasion of citizens’ privacy. 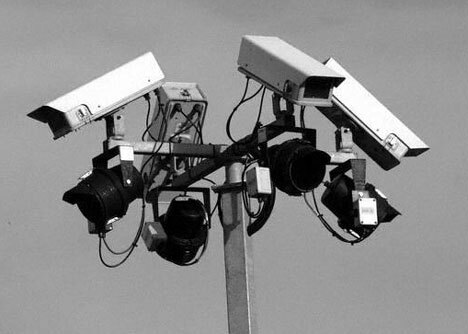 Additionally, critics say that the “smart cameras” would result in so many false positives that the police will actually be weighed down rather than helped in the long run. 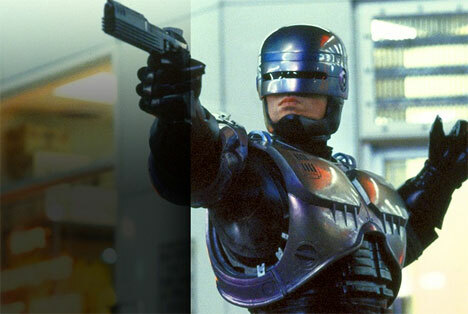 But regardless of these protestations, the police are confident that their futuristic anti-crime city will continue to get safer and safer thanks to their efforts. See more in Futuristic or under Technology. June, 2010.